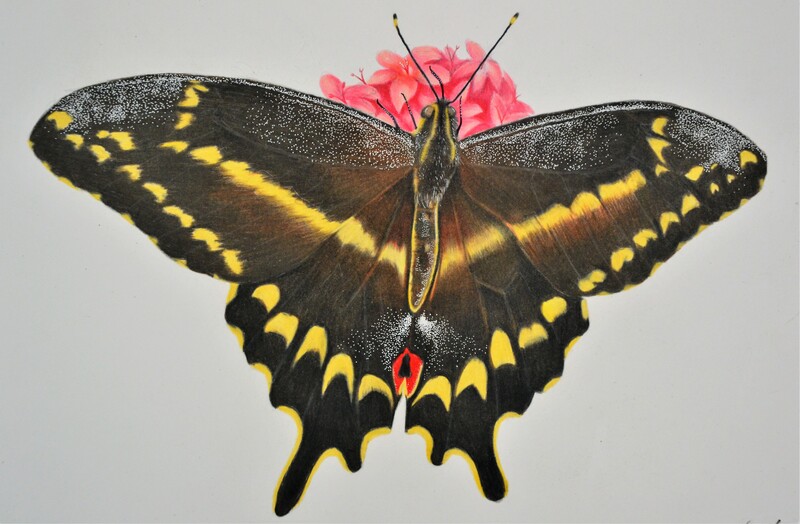 The Shau’s Swallowtail butterfly because it is such a unique and beautiful species with amazing, colorful wings and exotic colors. The impressive butterfly has such tint white dots that are so bizarre, but at the same time amazing. 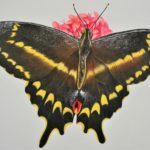 I think that the Schau’s Swallowtail is one of Florida’s wonderous beauties that needs to be protected and removed from the endangered species list. ← Florida is the place where you can find all sorts of endangered species, regardless of whether or not they are native to Florida.